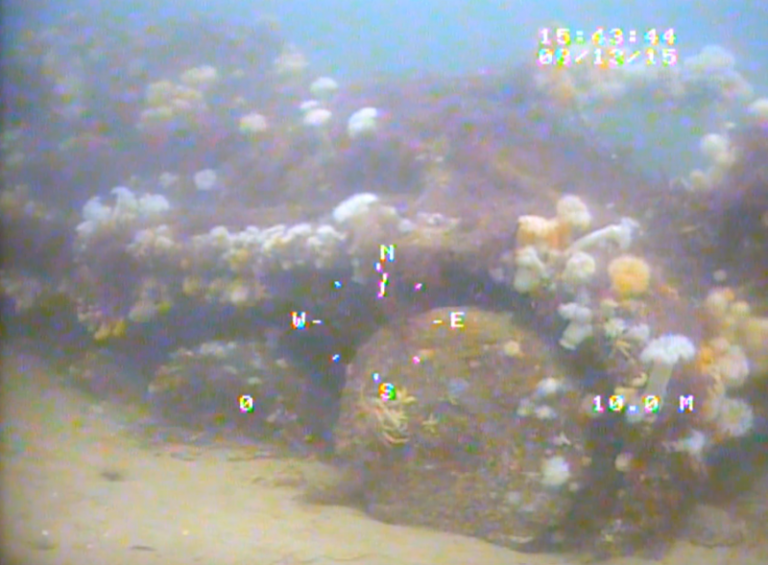 Moray First Marine is the only dedicated charter boat and ROV supplier in the Moray Firth who can provide Seabed Equipment Search & Recovery, Surveys, Dive Support, and crew transfer. Our versatile work boats have a solid track record spanning almost 20 years of delivering superb results for clients involved with the Offshore Renewable Energy sector and the Oil & Gas Industry. From Crew Transfer and Seabed surveys to supporting divers and Multicats, even Underwater Recovery with our ROV’s. Our high specification vessels are versatile and comfortable boats that allow our experienced crews to deliver the quality service our clients have come to expect from us. 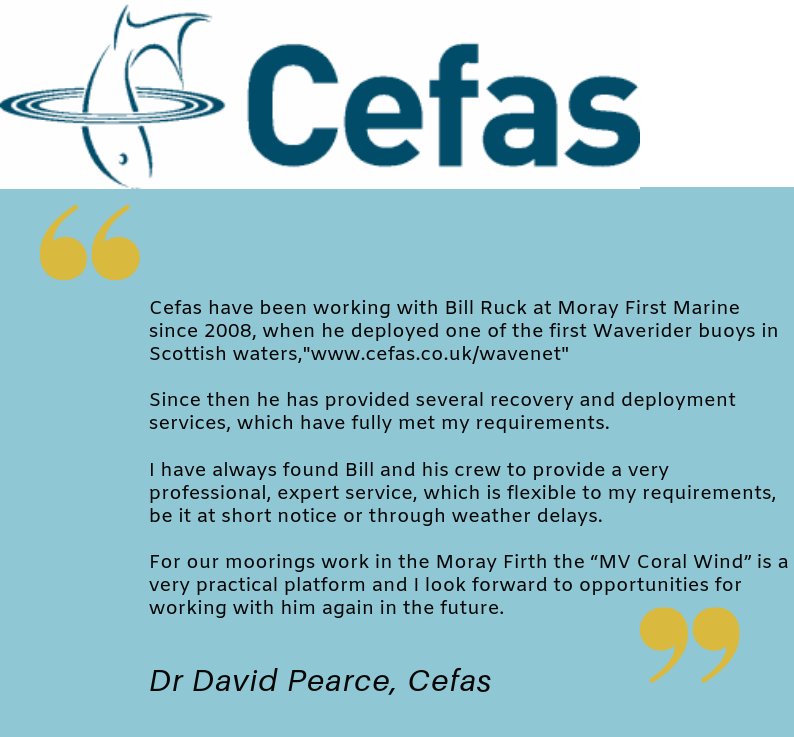 Bill Ruck has over 25 years experience in the ROV industry, making Moray Marine THE Leading provider of ROV services in the North East of Scotland. Our ROV’s are small inspection class submersibles. They can provide survey data, underwater photographs and Videos. We also use them for finding and recovering items lost overboard. We can even salvage large pieces of equipment from the sea bed.